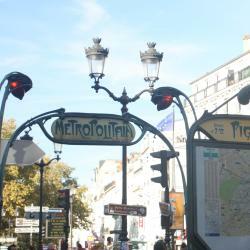 Looking for hotels near Place de la Concorde? Set in Paris, a 15-minute walk from the Champs Elysées, Le Belleval was designed by the famous architect Jean-Philippe Nuel and offers a fitness centre, a sauna and garden. Very comfortable and pleasant hotel. Felt like home! Located in Paris, 0.7 mi from Opéra Garnier, La Villa Haussmann features an indoor swimming pool and fitness center. Updated summer menu was great. Staff were professional as always. 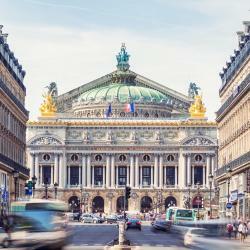 Splendide Royal Paris is located in Paris, a 6-minute walk from the Champs-Elysées and 0.7 mi from the Opéra Garnier. The hotel features free WiFi. Excellent facilities. Beautiful bed and bathroom. 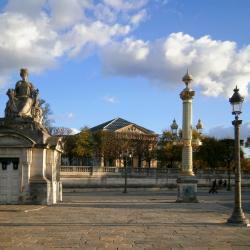 Hotels with great access to Place de la Concorde! Le Meurice is a hotel palace located in central Paris. It offers a 2-star Michelin restaurant as well as a spa and a fitness center with massage treatments. Atmosphere & Services and the location of the hotel. The hotel d'Orsay is located in a 18th-century building and set on Paris left bank. 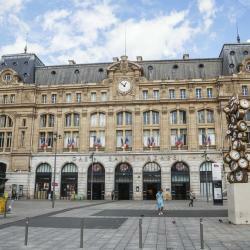 It offers air-conditioned accommodations,525 feet from the Orsay Museum. Comfortable and spacious room, nice bed linens and luxurious towels. Buy your combo tickets at the Musee de l'Orangerie, for the Musee d'Orsay too. The Musee de l'Orangerie gallery is a bit smaller. It takes about 1.5 hours to enjoy that one. Then you have up to 3 months to use the ticket to go see the other museum. 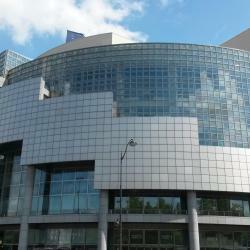 That one is much larger and start at the top floor where all the more modern art is located. Plus is will be less crowded since most folks start at the bottom floors. Get the head sets to more information about the paintings. Well worth the $5. We got there early. It's a traffic roundabout, to be quite blunt. 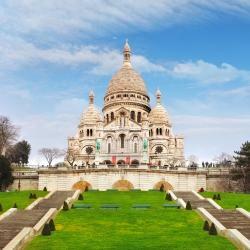 But it is beautiful, like all the other architecture in Paris. The La Grand Roue is there too, so for 12 euro each you can go up in the car and get a bird's eye view of Paris. We got there early, so there was no line, and it was a fun touristy thing to do. Would definitely recommend.